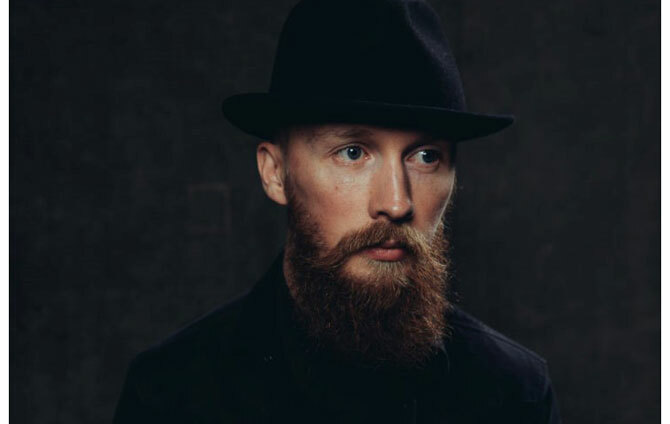 Cellist, multi-instrumentalist, songwriter and live looper Barney Morse-Brown, alias @Duotonemusic, is an RWCMD graduate whose alternative approach to music has earned him a reputation as an extraordinary musician whose albums have received critical acclaim. 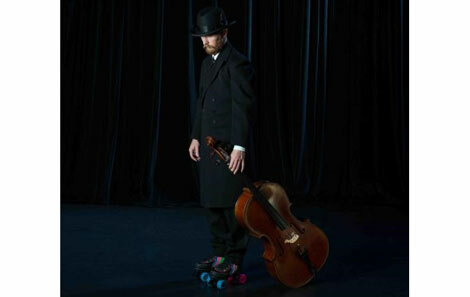 Known for his pioneering and unconventional cello playing, Barney loops guitars and cellos, percussion and voices to create haunting and ethereal acoustic compositions. Excited to see the trailer for #closethemovie from @netflix and very proud to have my cello feature on the soundtrack. In addition to his solo work as Duotone, Barney has performed and recorded with high-profile musicians including folk legends Jackie Oates, BBC Folk Award winner The Imagined Village, Eliza Carthy, Chris Wood and multi-platinum award-winning artist Birdy, with whom he toured all over the world. “Coming back reminded me of just how lucky I was to have had the opportunity to study here. “This meant I got a huge amount of live experience, ensemble work and through the guidance of Andrew Wilson Dixon, a deeper understanding of continuo work and a growing love for the instrument. You can hear Duotone’s new single, ‘Martha,’ by clicking on the link.